Black glasses icon, vector illustration isolated on white background. Black glasses icon, vector illustration isolated on white background. Black Glasses Icon, Vector Illustration Isolated On White Background. Vector of black heart icon illustration isolated on white background. Glasses on white background. Vector illustration. Stethoscope black silhouette vector icon illustration isolated on white background. eps 10.
tuna icon isolated on white background. Vector illustration. 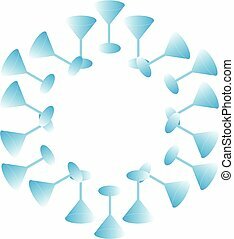 Multiporpuse guage black corcle Icon, vector illustration isolated on white background. Black Target vector icon isolated on white background. basketball icon, vector illustration, black sign on isolated background.